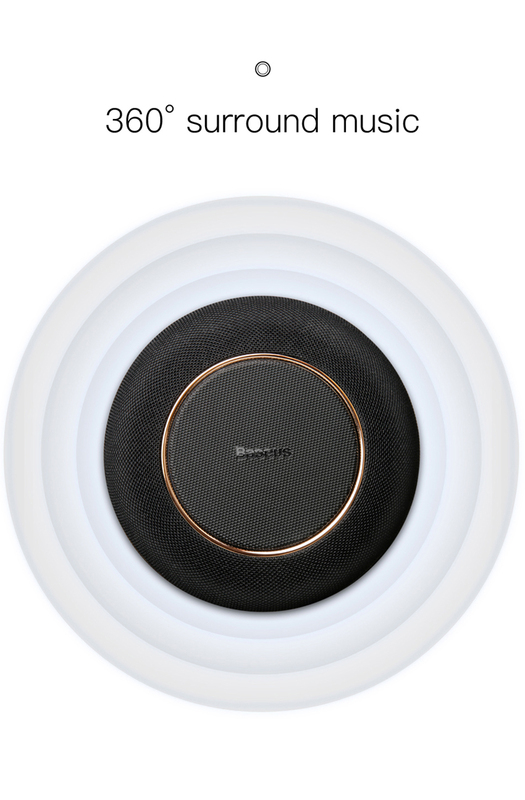 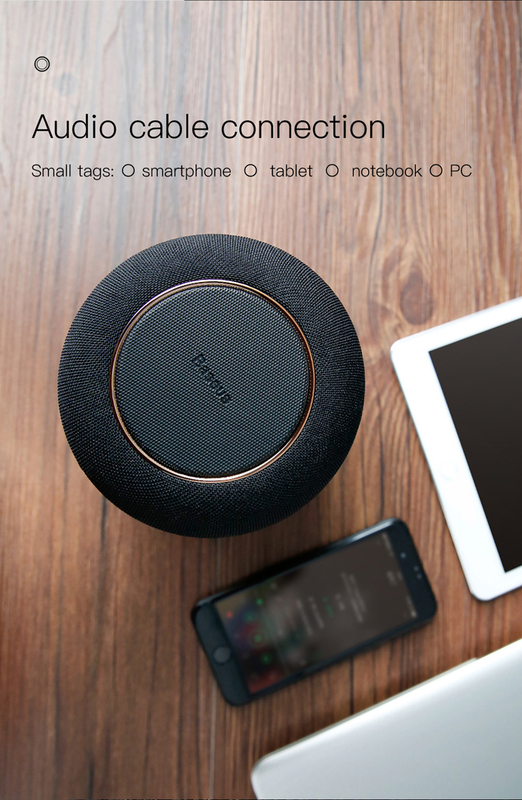 For just $ 46.18 , buy BASEUS Encok E50 Smart Wireless Charging Pad + Double-tweeter Bluetooth 4.2 Speaker Support Aux-in from the wholesale webshop online. 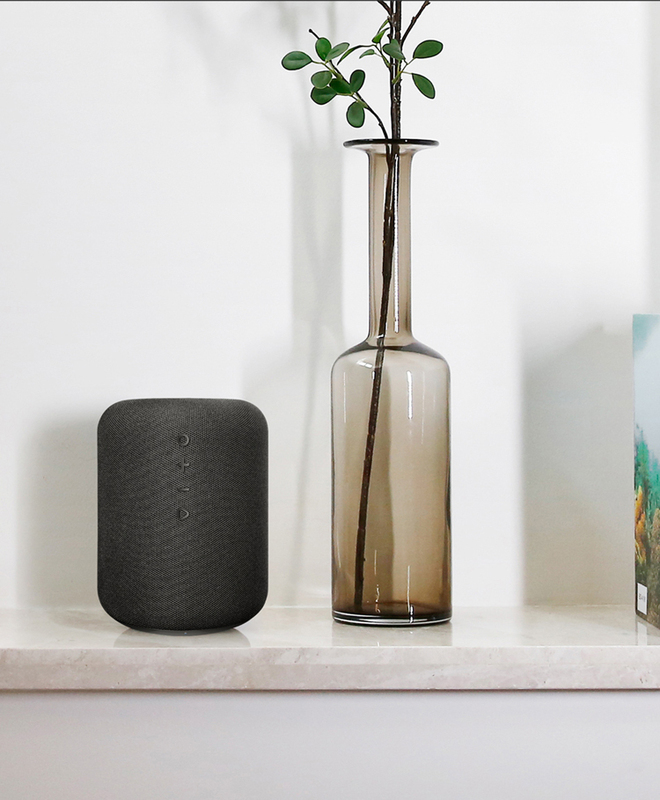 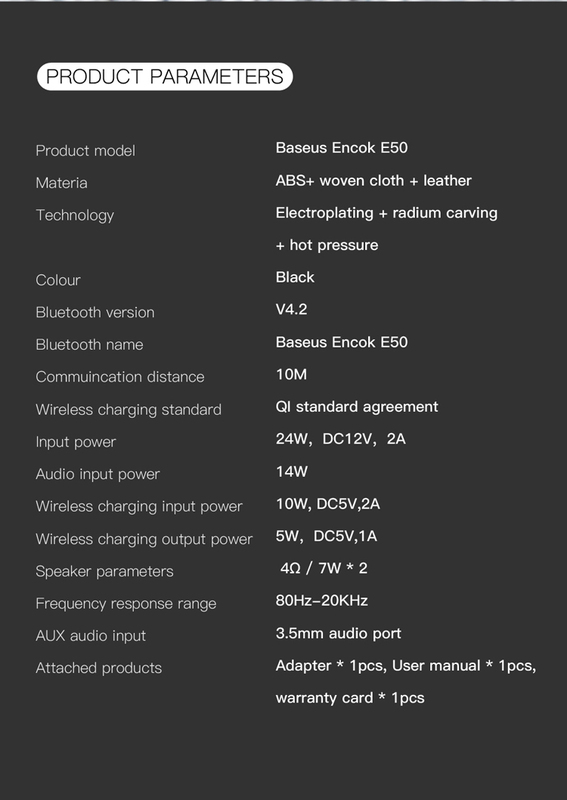 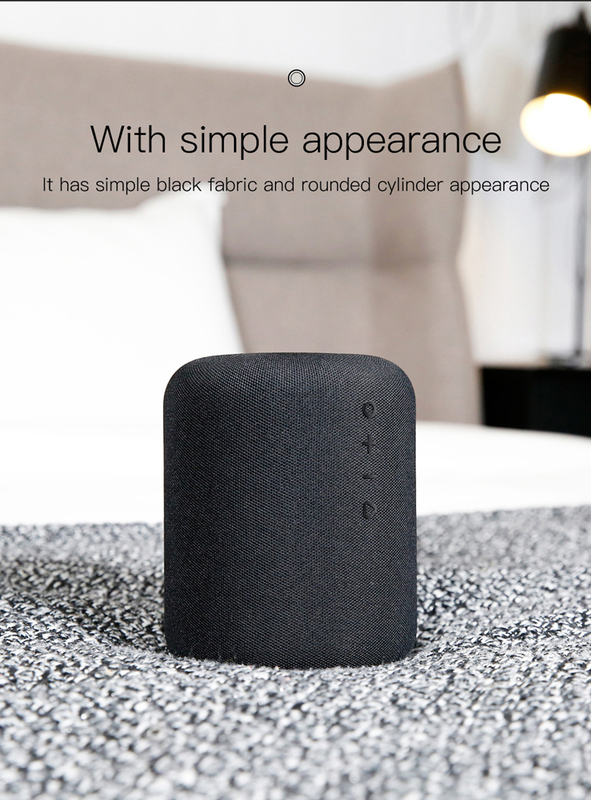 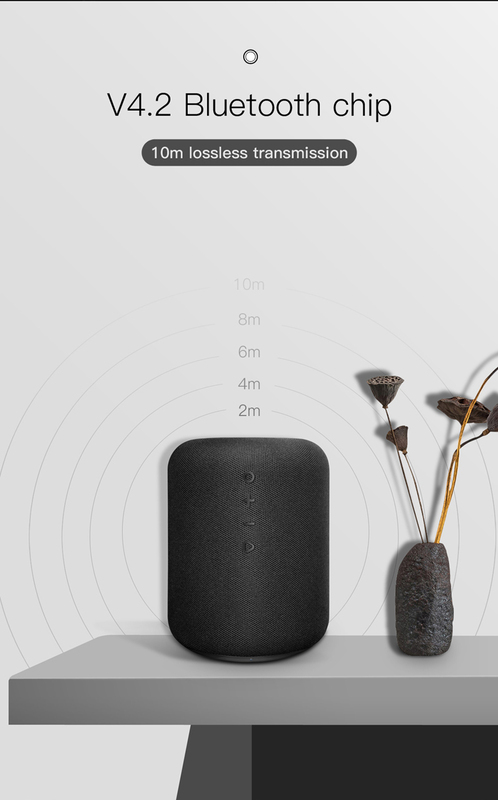 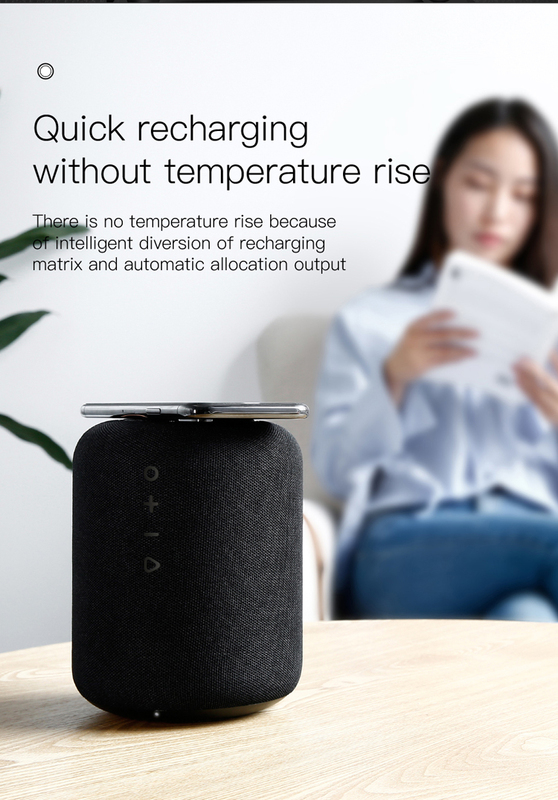 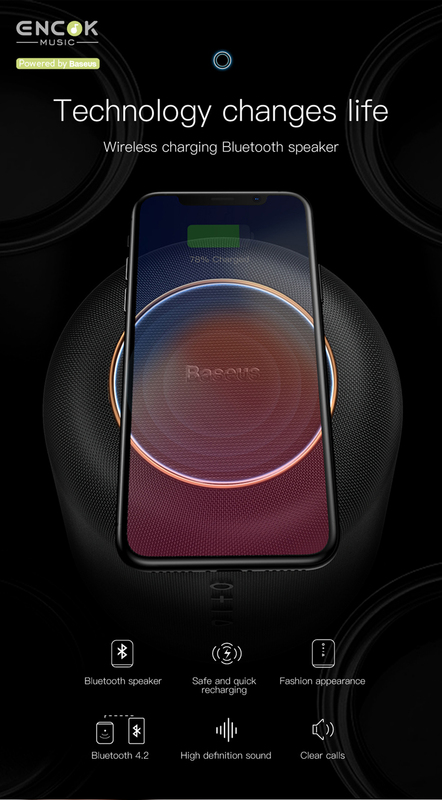 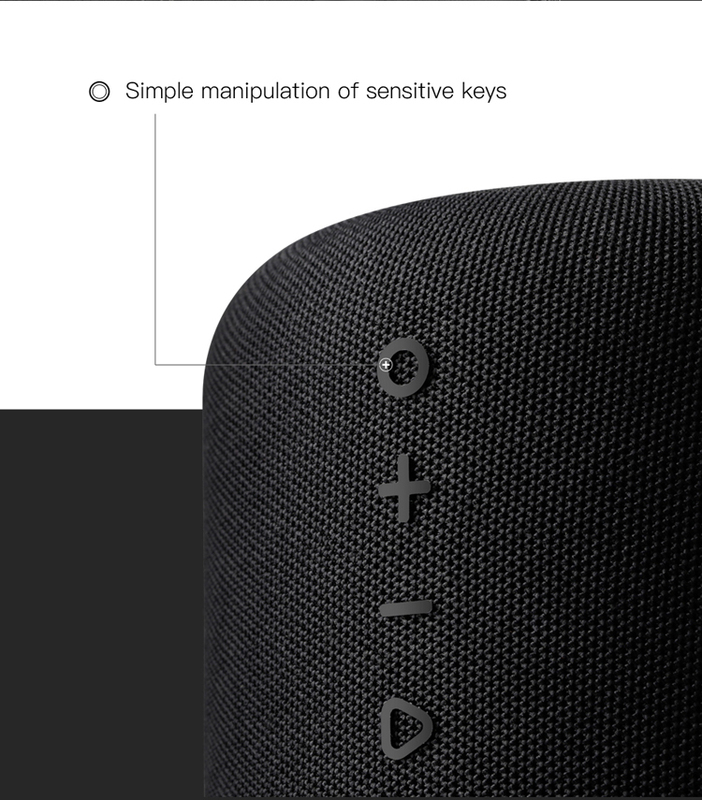 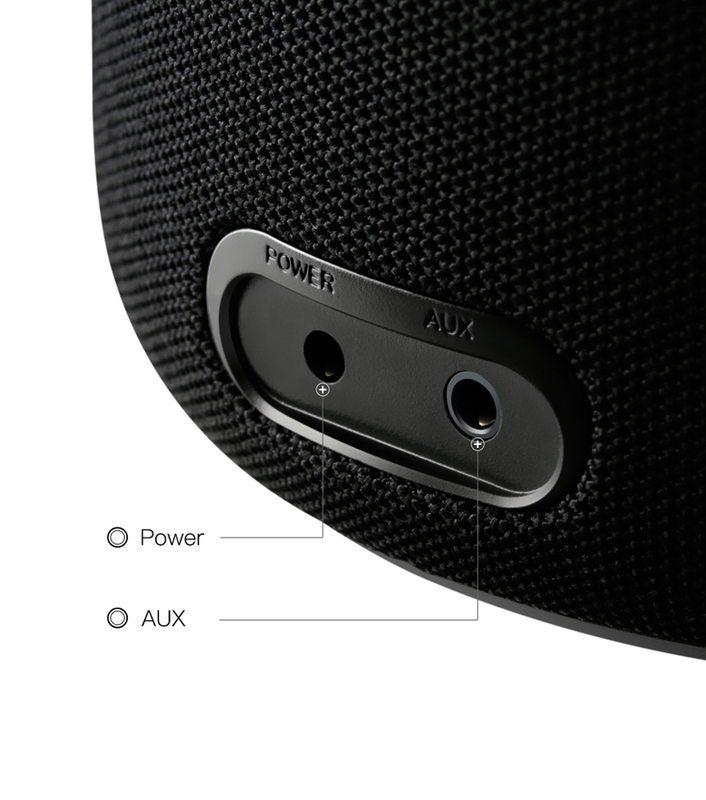 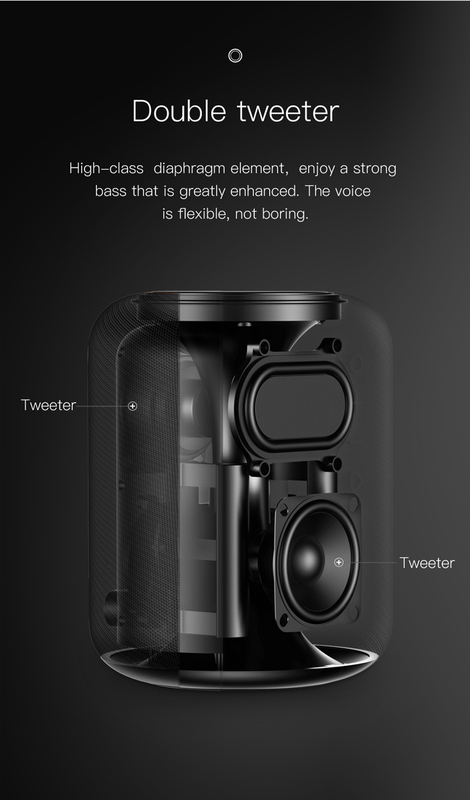 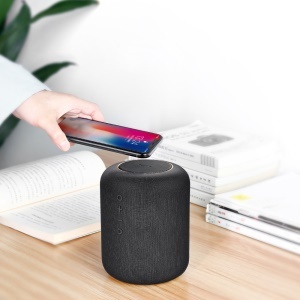 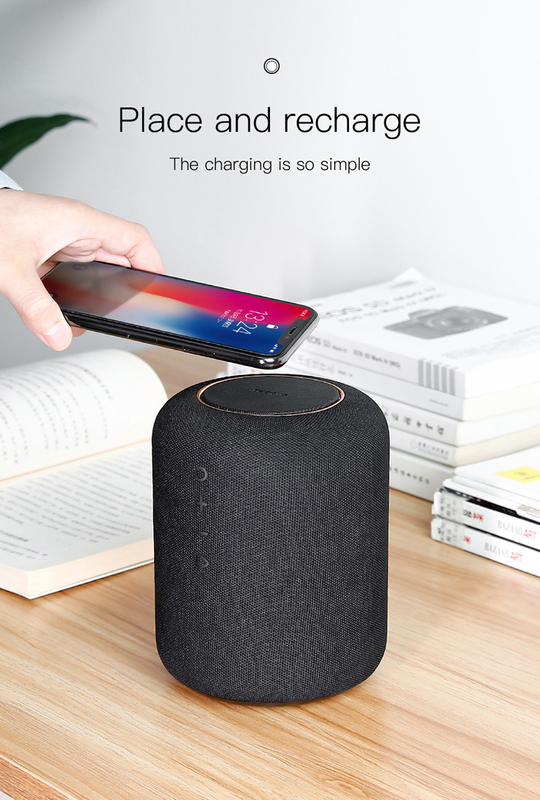 This BASEUS Encok speaker creatively combines wireless charging pad and Bluetooth speaker, lets your life and work more convenient. 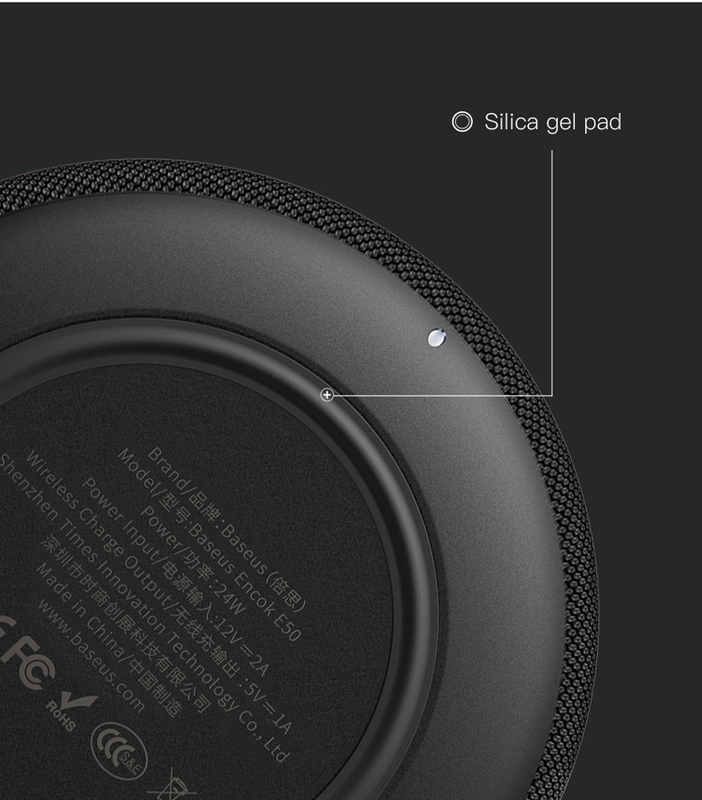 Anti-slip silicone mat design, which prevents the speaker from sliding off your desk. 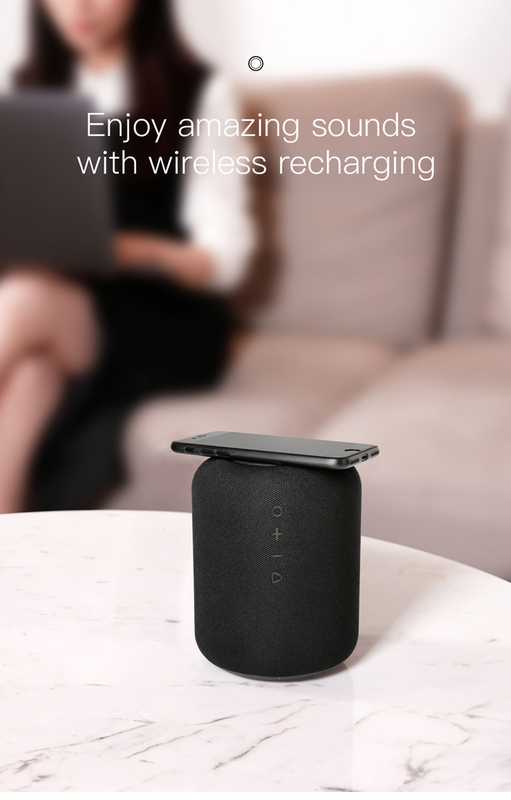 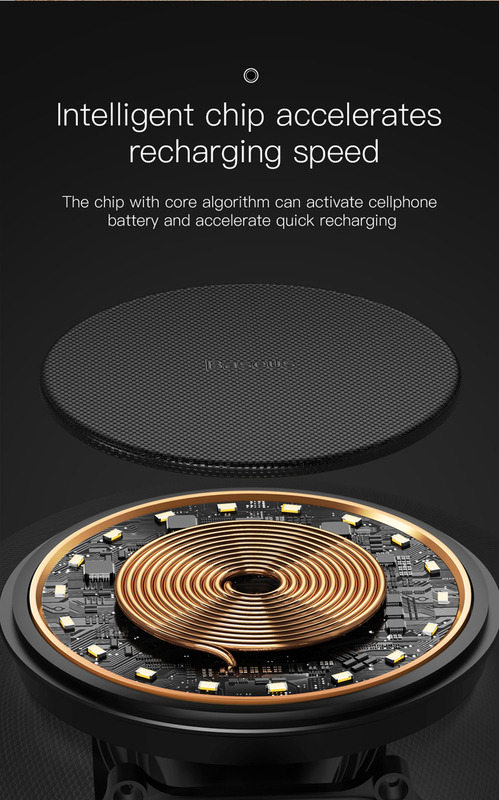 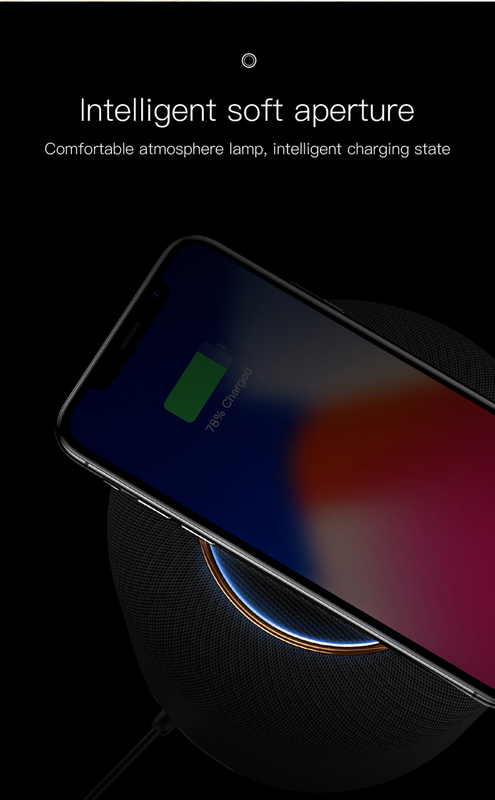 Qi wireless charging, free you from messy wires and make it simple to use.